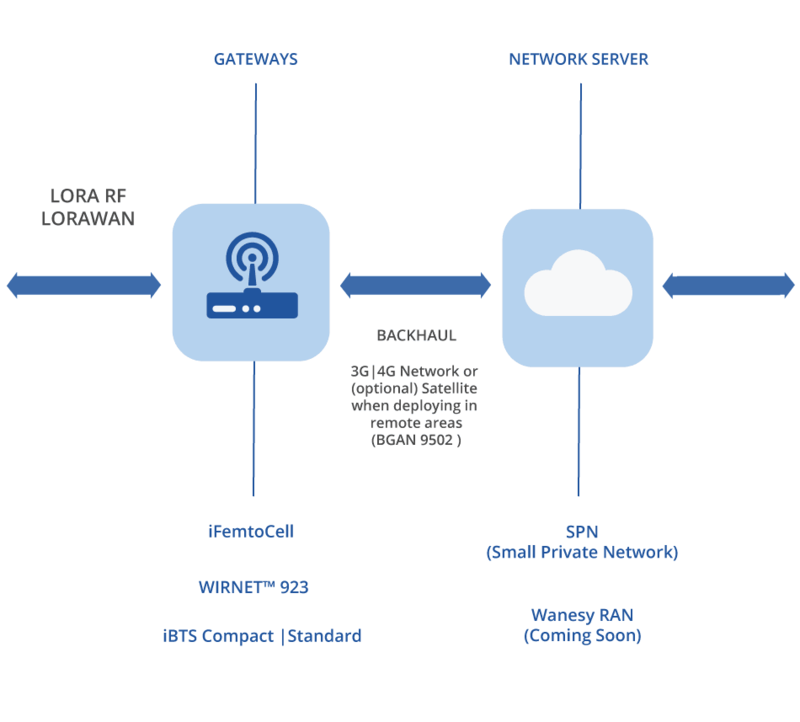 LoRaWAN is a protocol for a high-capacity, long-range and low-power network that the LoRa Alliance has standardised for Low Power Wide Area Networks (LPWAN). The LoRaWAN protocol is optimised for low cost, battery operated sensors and includes different classes of nodes to optimise the trade-off between network latency and battery lifetime. 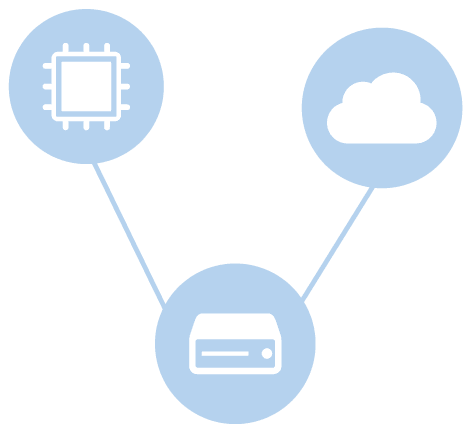 Contact us for more detailed advice on LoRaWAN.